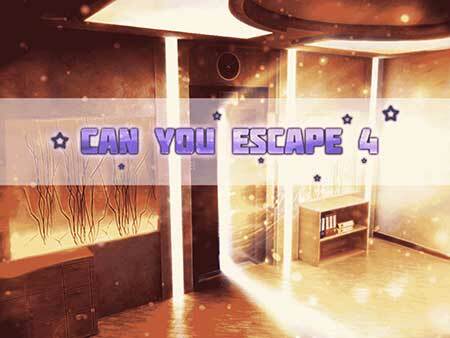 Guide for Can You Escape 4 Walkthrough – Find the best apartment room that suits your taste on can you escape 4 ! meet the real estate agent and you’ll have to solve puzzles, break the codes and use your logic to escape from each apartment room ! Find all 19 origami carambola flowers on each room to access the secret room ! Hi! Nice to meet you. I’m happy we met in person! Come, i’ll show you the building and all the rooms inside. Looks like the elevator isn’t working. I don’t think someone will help us right now. Want to try fix it ourselves ? it will be a nice adventure, actually ! Let’s see what’s wrong there. Oh, i guess something’s wrong with the wires. I’m not very good at electrics. But look – there’s an auger ! You might use it later. Looks like the trunk of this car is open. Let’s see if there are some instruments inside. A toolbox ! but with a digit lock. I saw some digits on the switch box. Check if they will help. Yep, here are the numbers! try to enter them in the toolbox’s lock. get a drill ! combine it with your auger and you’ll get a working drill. Great ! now let’s open up the switch box, maybe we’ll be able to launch the elevator there. Oh noes, there’s only an insulating tape. But it might be enough to fix the elevator’s panel. Great! it works. Let’s start checking out the rooms. 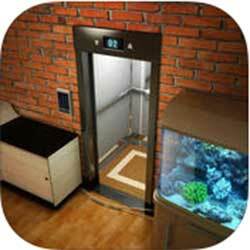 This entry was posted in can you escape 4 walkthrough on June 27, 2015 by 100doorssolution.